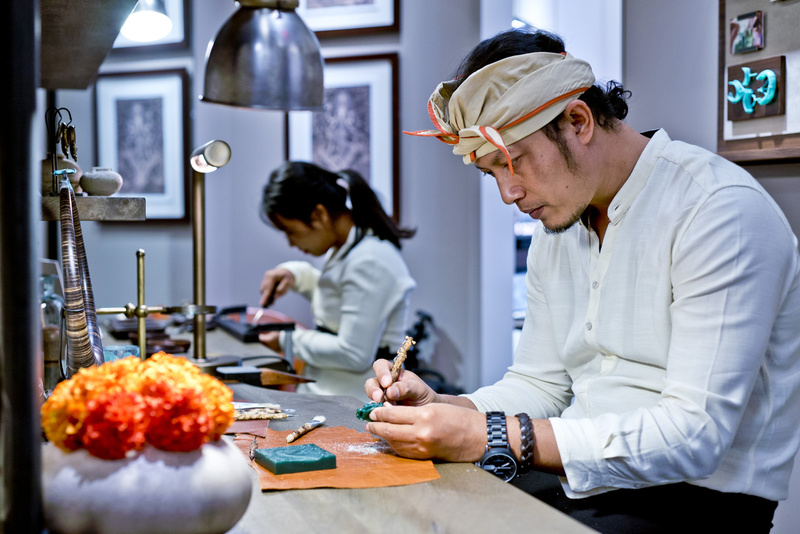 Artisans from Bali at the John Hardy store in Miami. 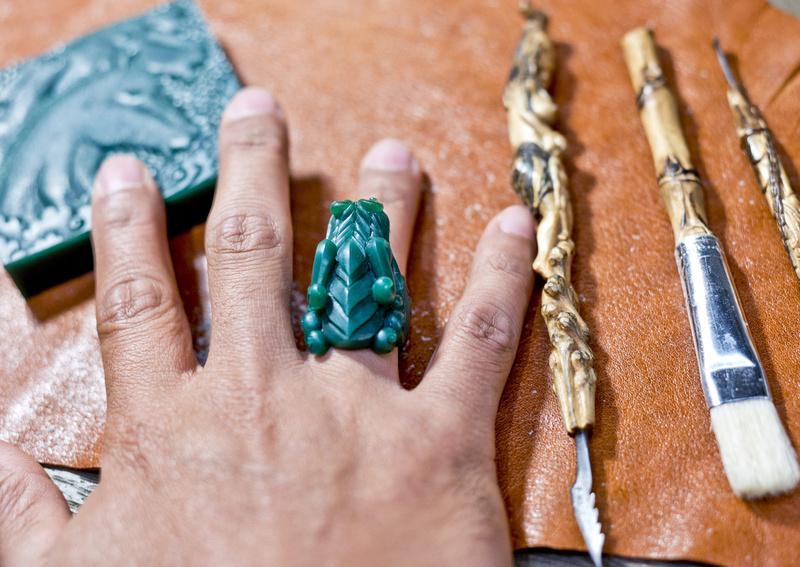 For over 40 years John Hardy artisans have been committed to making handcrafted luxury jewelry using time-honored Balinese traditions and techniques passed down for generations. 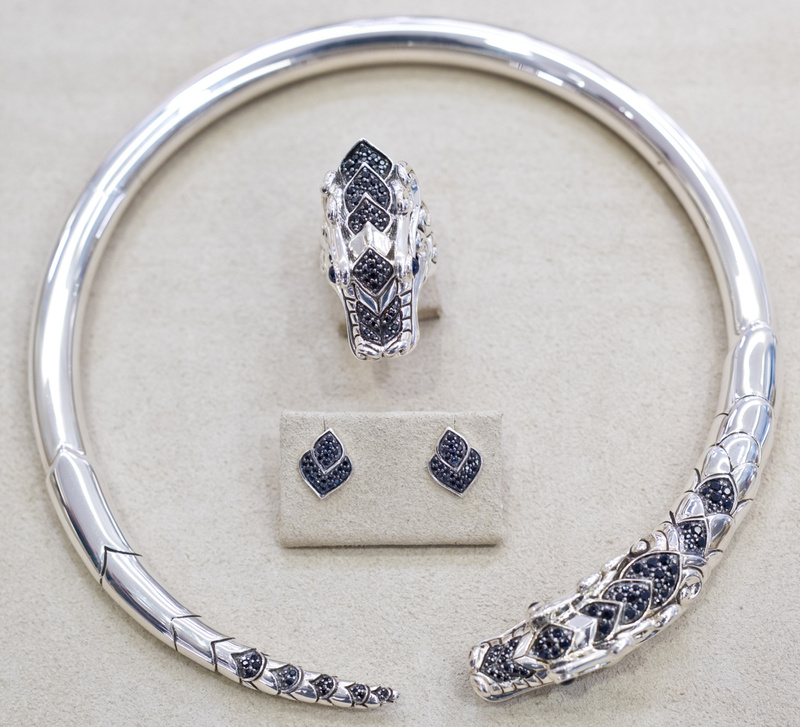 Known for bold designs and a meticulous attention to detail, the brand has stayed true to authentic jewelry-making practices of the Balinese royal courts–chain-weaving, hand-hammering, carving intricate back-grille scenes inspired by nature, etc. 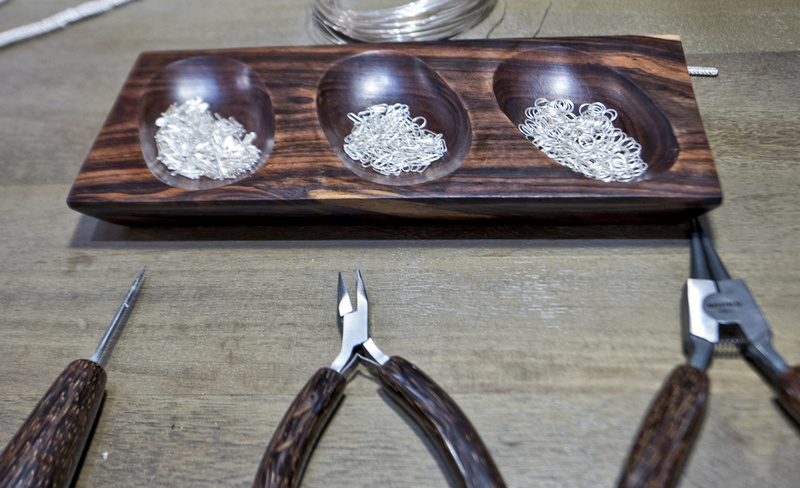 The company is dedicated to nurturing both the local artisan community as well as the environment by following sustainable business practices and striving to use 100% reclaimed silver and gold. For each purchase from the Bamboo Collection, a select number of bamboo seedlings are planted. 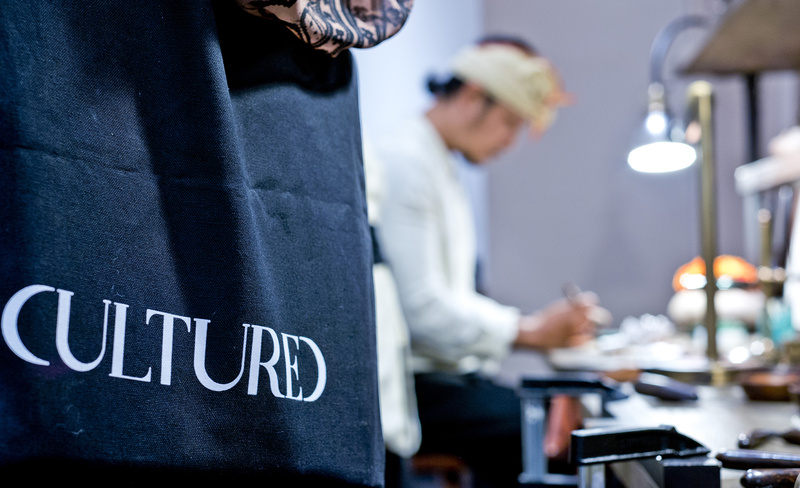 During the weekend of November 17, we met with the artisans visiting from Bali at the Aventura boutique and experienced how they expertly handcrafted objects of transformative beauty. 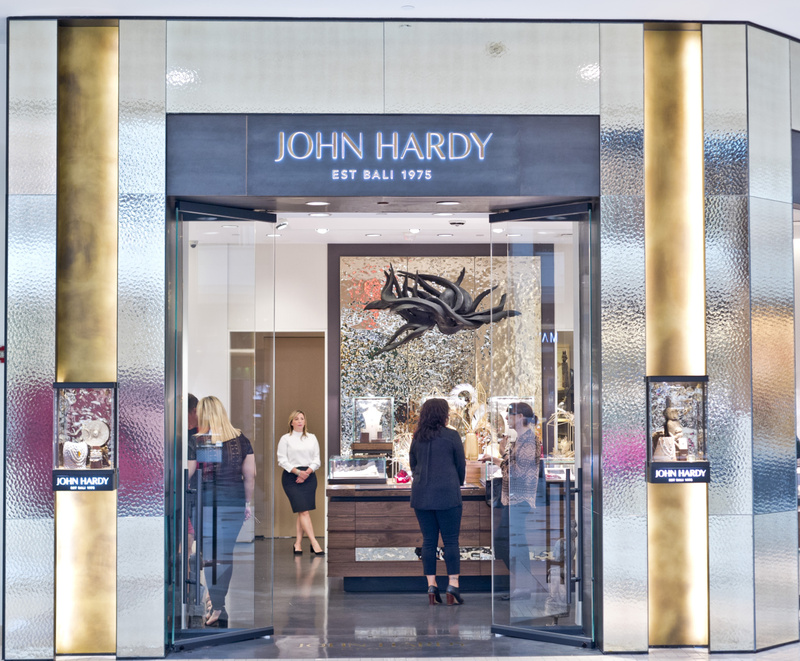 For more information visit: www.johnhardy.com.